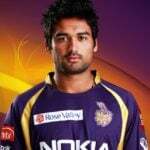 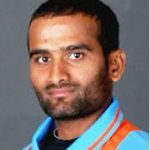 He is a right-hand batsman and right-arm medium pace bowler who can bowl at the speed of 145 kmph. 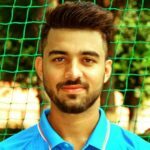 In his childhood, he liked to play football and wanted to become a football player. 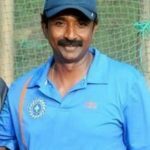 He used to play cricket with a tennis ball in his locality near Nilambur. 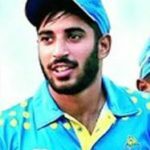 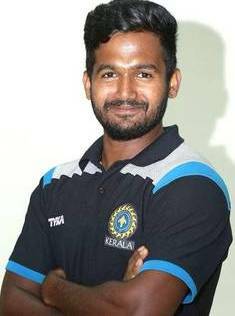 On 9 February 2018, in his List A match (Kerala v Himachal Pradesh at Nadaun), he got 3 wickets at the average of 21.66. 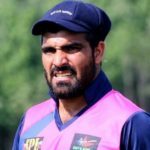 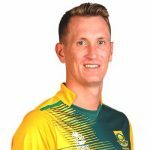 In T20, he grabbed 5 wickets at the average of 11.80. 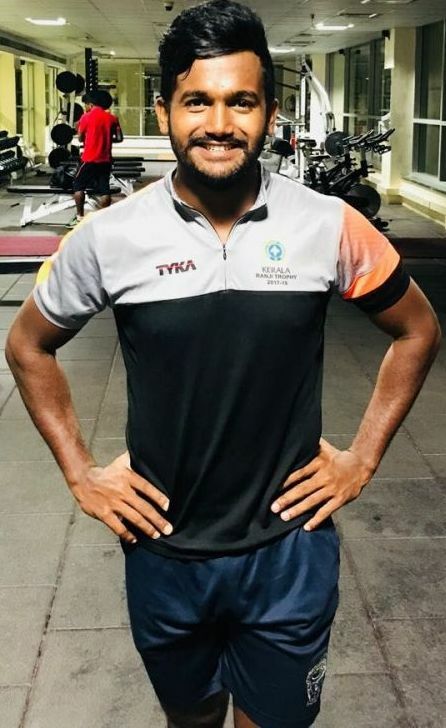 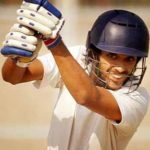 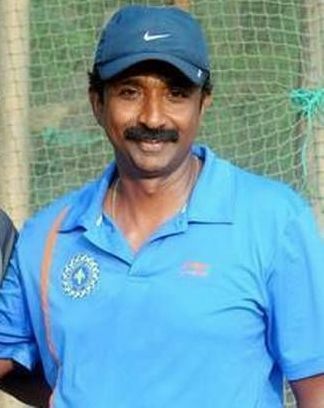 In 2012, he met his coach Biju George who guided him for four years under the sponsorship of Kerala Cricket Association in Trivandrum. 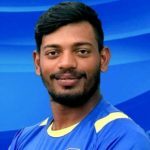 He was selected by the Chennai Super Kings at ₹40 lakhs to play in the 2018 IPL.